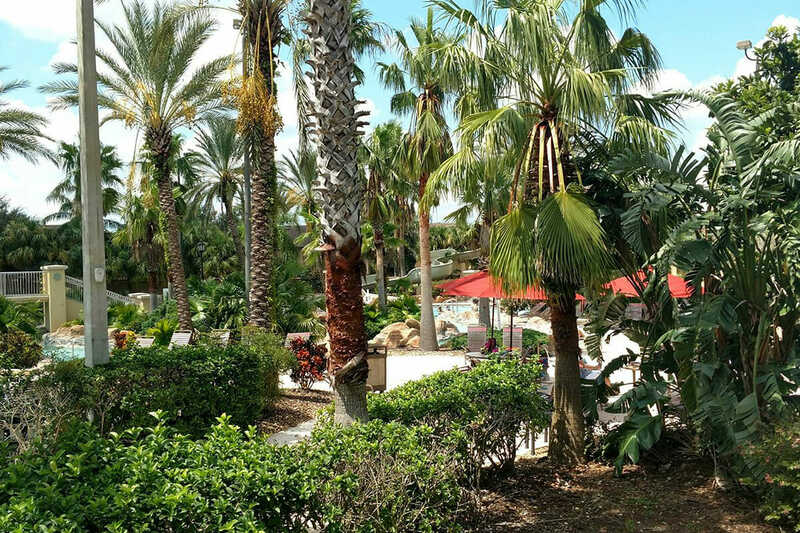 There’s something for everyone at the Regal Palms Resort. 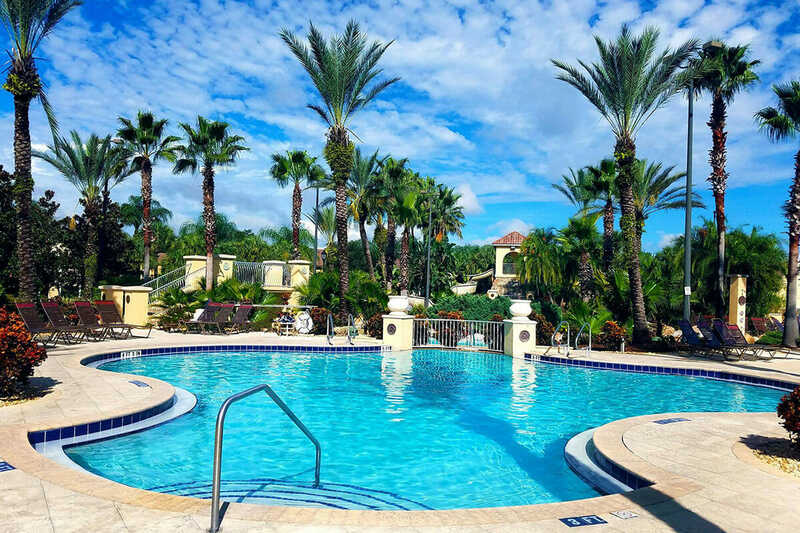 Whether you’re looking to book a family vacation with kids or a group trip of adults, the Regal Palms Resort has you covered. 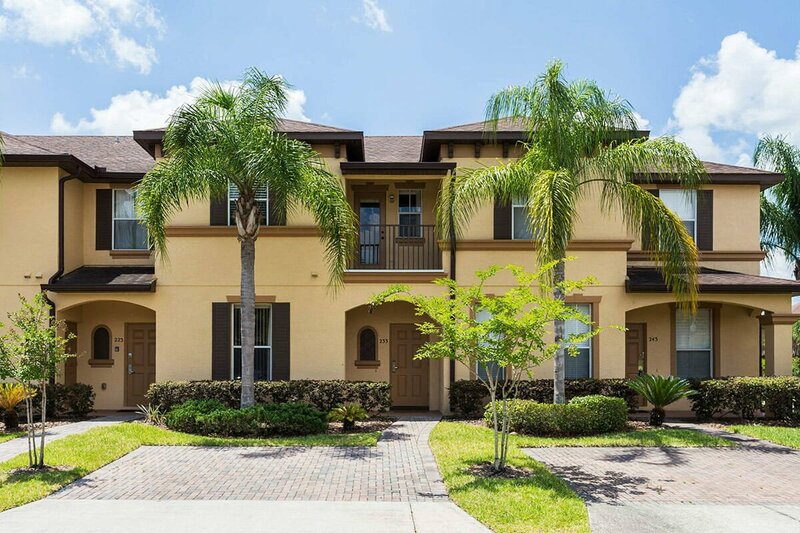 The newly constructed 3 or 4 bedroom townhomes are conveniently located close to the Walt Disney World theme parks but have so many fun amenities you won’t even need to leave the resort to enjoy a stunning Orlando vacation. 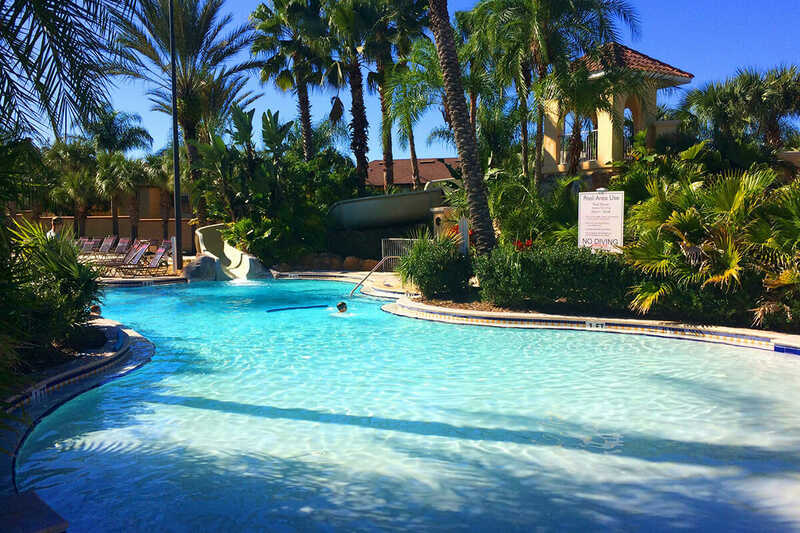 The Regal Palms Resort has a 2.5-acre waterpark on-premise that’s complete with a lazy river, wave pool, slides, and a hot tub. 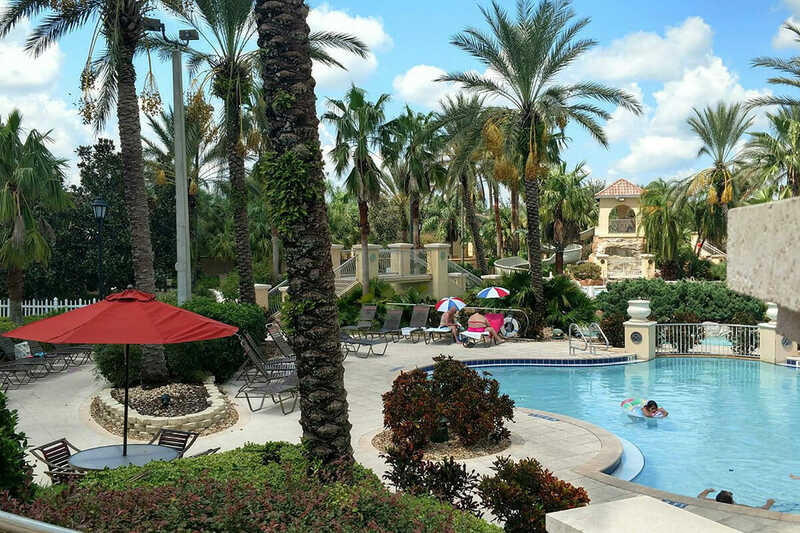 Those who want an ultimate unwind should swing into the on-site day spa. 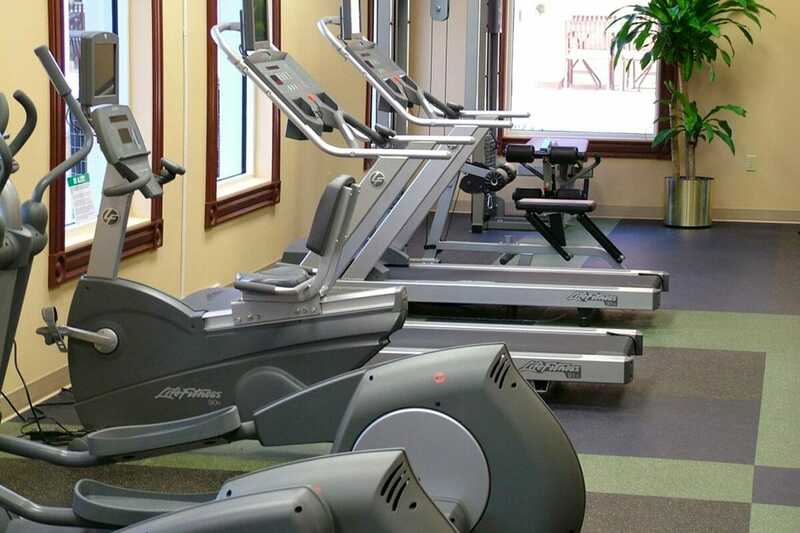 The spa offers massages, facials, body scrubs, manicures, pedicures, and more. If members of your party play golf they can take a few steps off-premise to find themselves at the award-winning Highlands Reserve Golf Course. 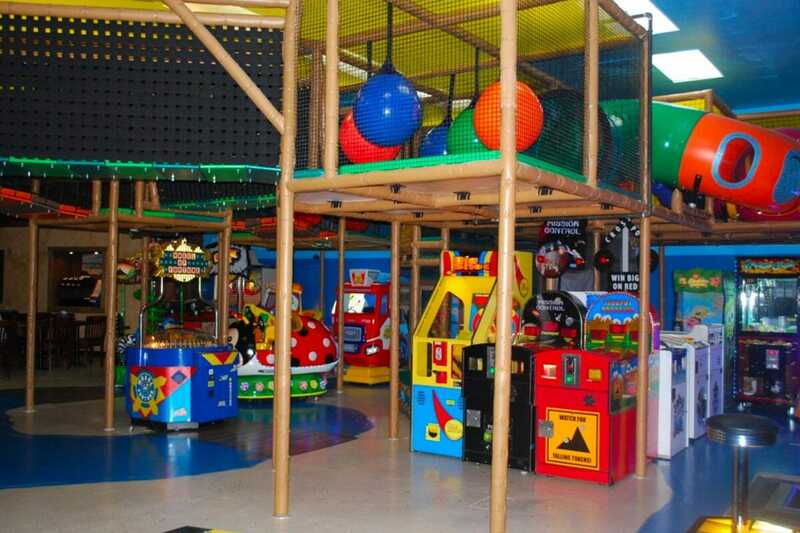 Here they can easily rent clubs and play rounds. Some villas also come with a private pool! The accommodation offerings are also multifaceted. 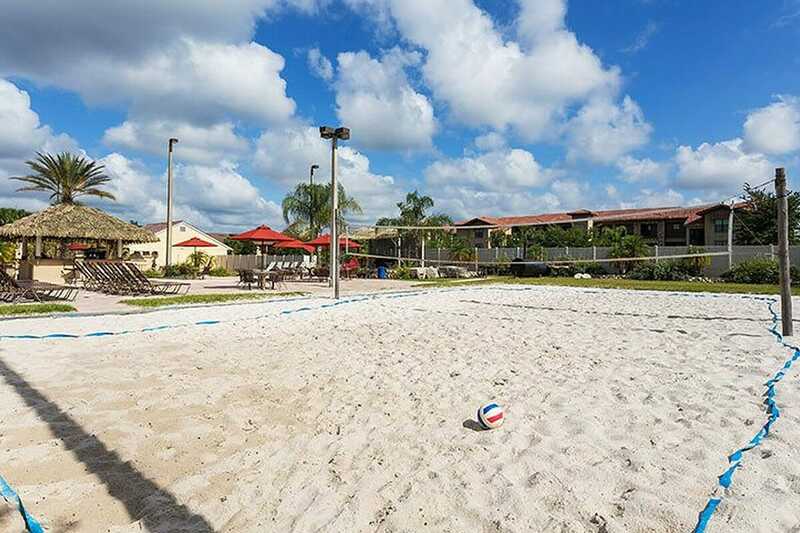 The Regal Palms Resort offers both townhomes and detached houses. You can opt to stay in a space with either 3 or 4 bedrooms. 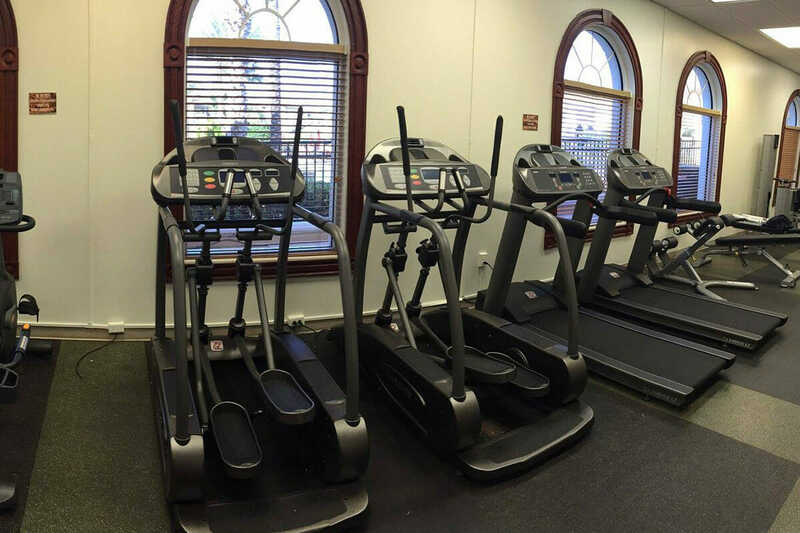 3 bedroom rentals have 2.5 bathrooms and one master bedroom, while the 4 bedroom accommodations can sleep up to 11 people, have 2 master bedrooms and 3.5 bathrooms. 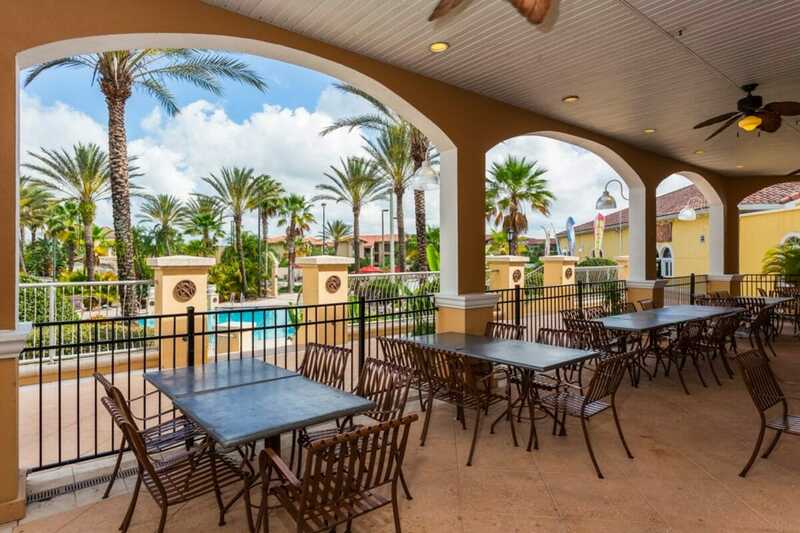 Both options are known for their spacious rooms and if you are traveling with a large group you are much better off staying in a villa than squeezing into a hotel in Orlando. 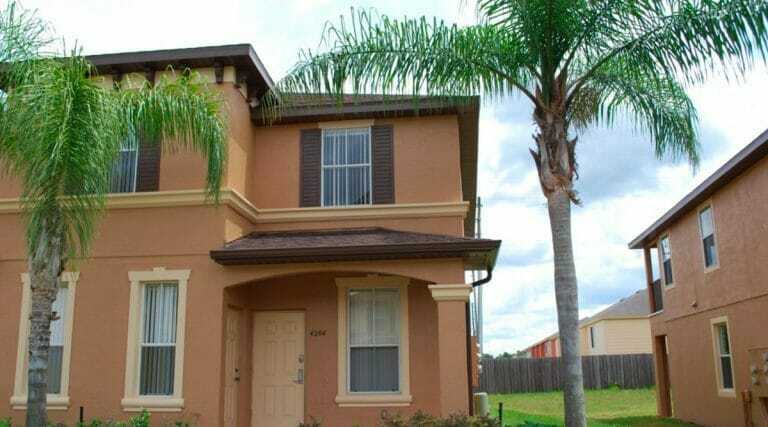 All of the Regal Palms Orlando vacation villas have full kitchens. There are plates and silverware for a family of eight as well as plenty of cookware and utensils. Kitchens are equipped with a full-sized stove, oven, freezer, fridge, microwave, toaster, coffee maker, and dishwasher. 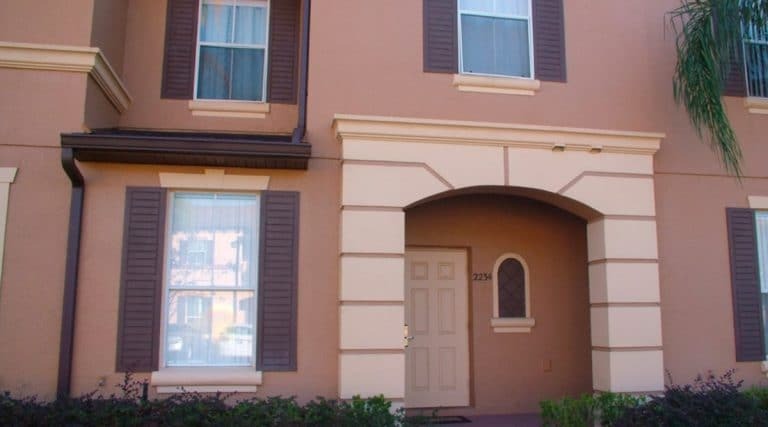 Nearby is Posner Place, a shopping plaza where you can stock up on groceries. Cooking meals at the resort is a great way to save money to spend on opportunities for adventure. 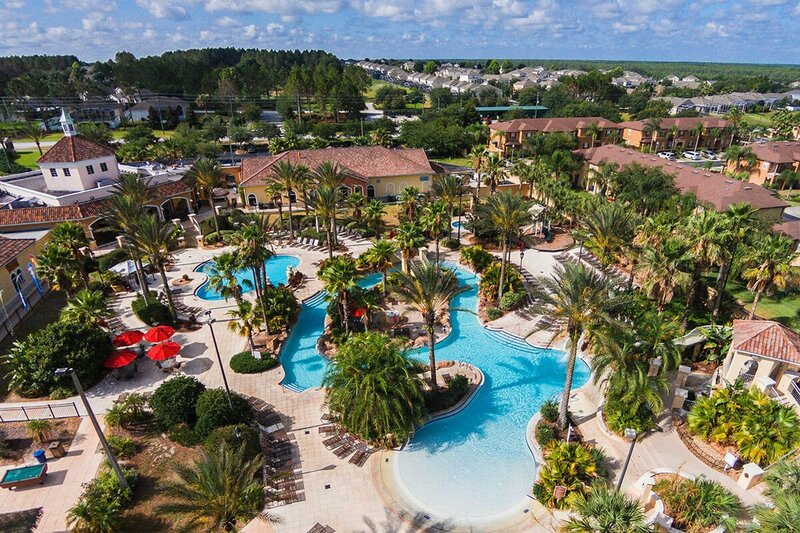 Walt Disney World is just a 14-minute drive away! 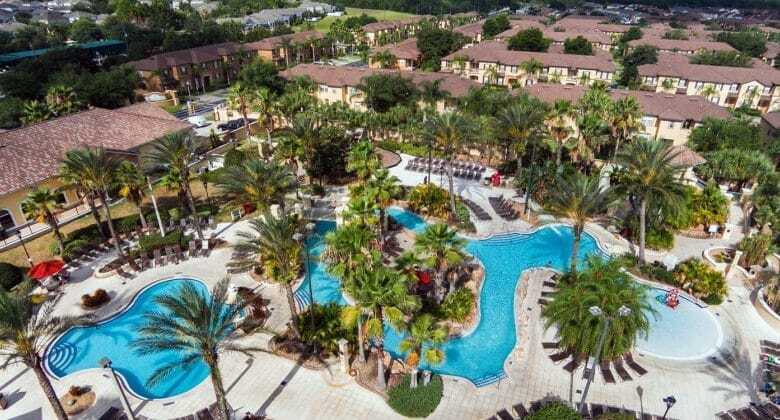 You can also easily hop on I-4 for quick transit to Universal Orlando Resort or SeaWorld Orlando. 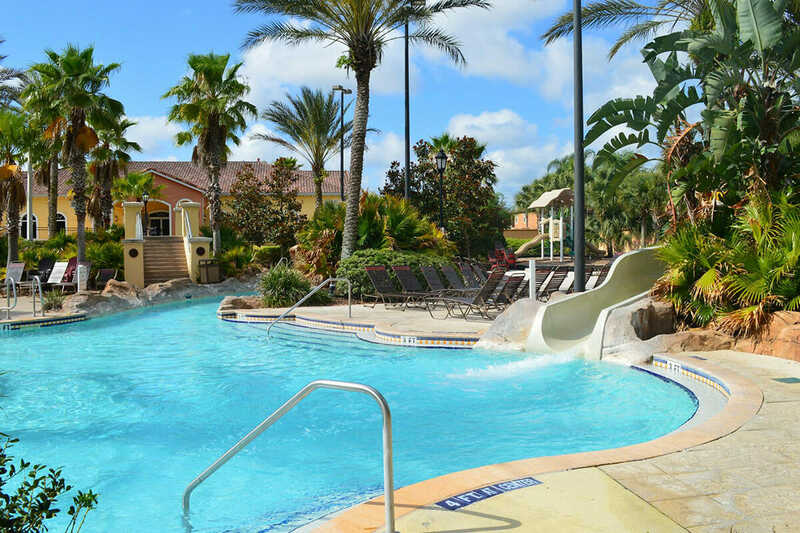 Other conveniences of staying at Regal Palms is in-villa access to a washer & dryer and free parking. 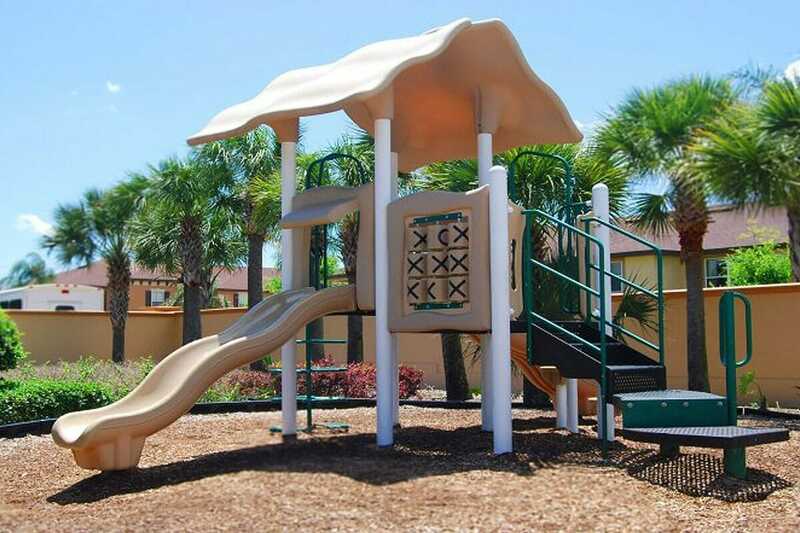 There are also playgrounds, volleyball courts, BBQ areas, fitness centers, and a game room. 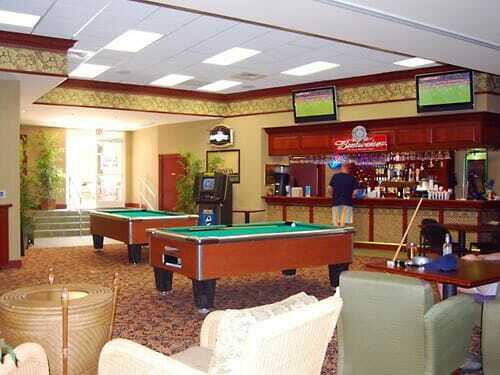 The property features casual restaurants and bars on premise. 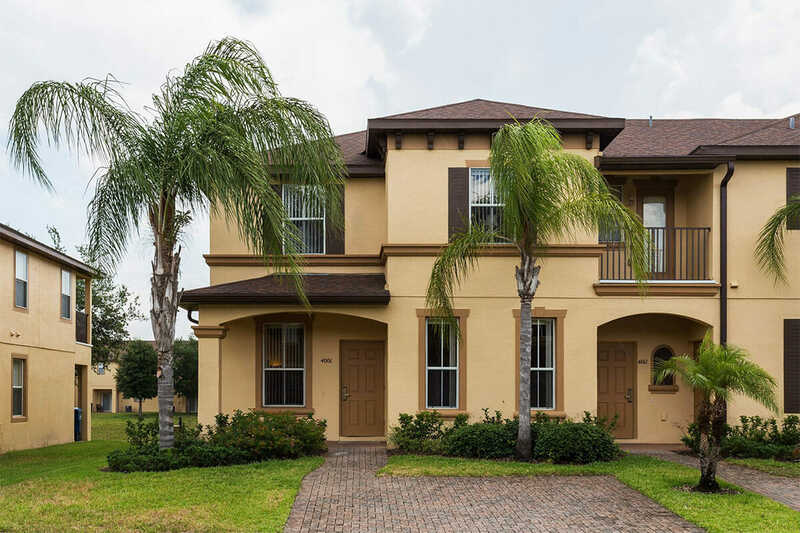 This Orlando vacation home rental could be the perfect home base for your sunshine state getaway. 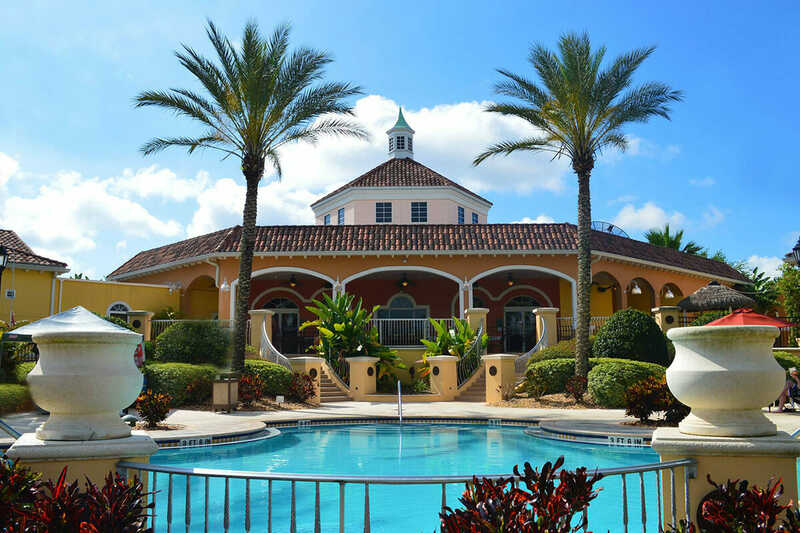 Consider booking a villa at the Regal Palms Resort today! $75 property protection fee paid to the management division 7 days prior to arrival. This fee works just like insurance and protects the house against any incidental damages done to the property during your stay. 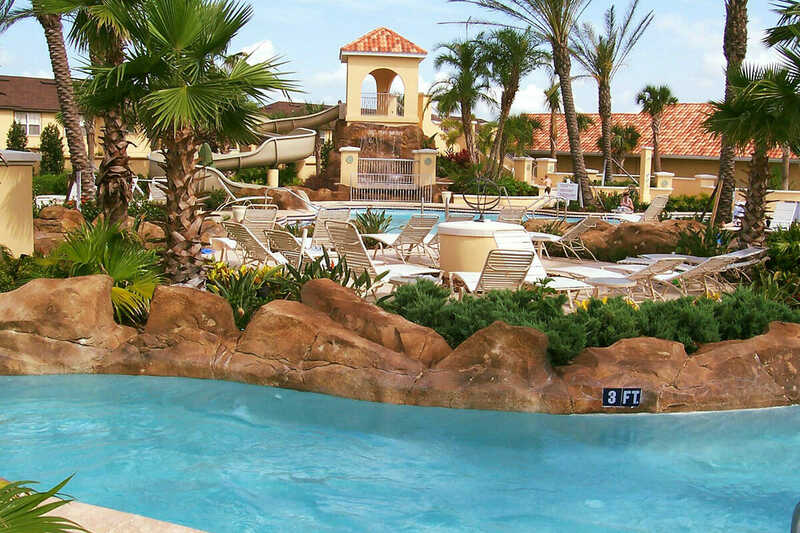 $15 per day resort fee paid to the resort at check-in. 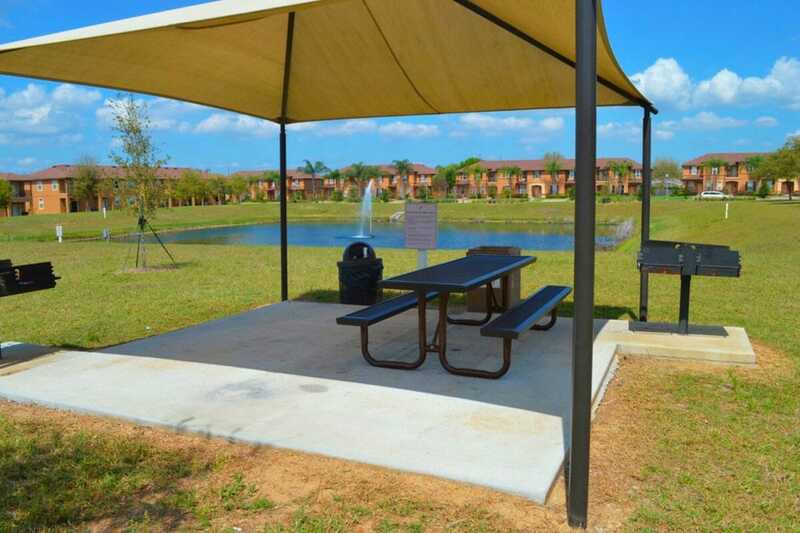 $50 non refundable deposit to make a reservation and the final payment is due 30 days prior to arrival.